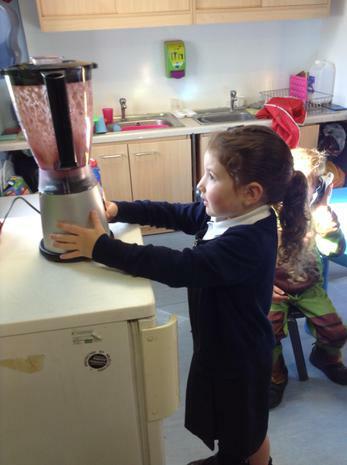 This week we have been thinking about being healthy! 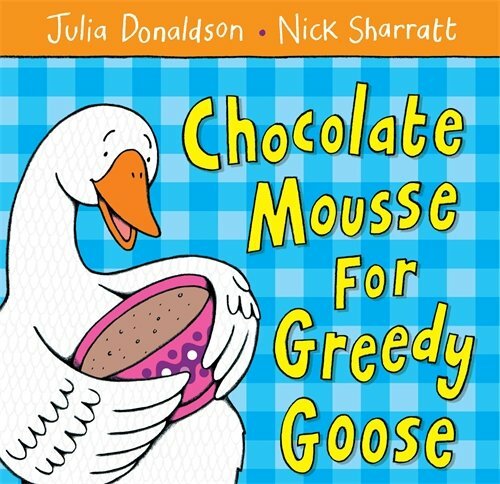 Greedy Goose is not very healthy and eats all of the chocolate moose. 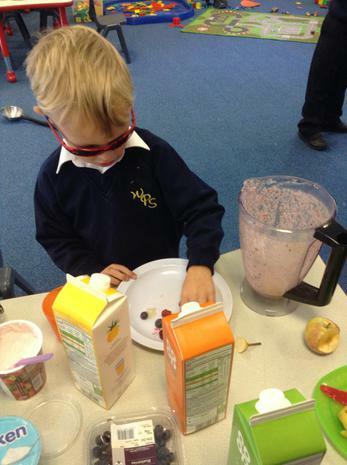 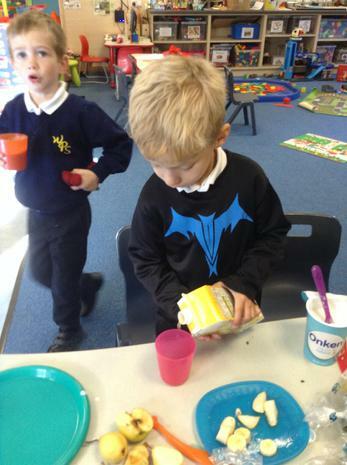 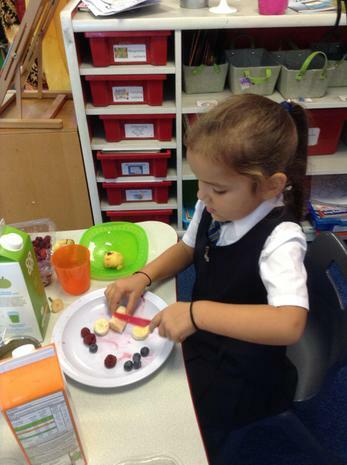 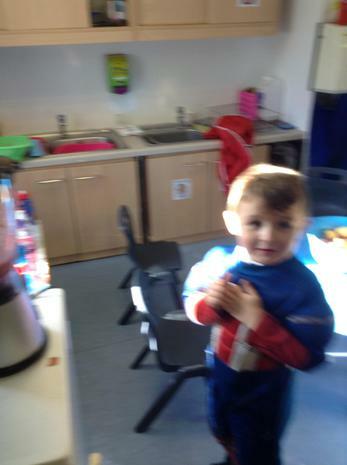 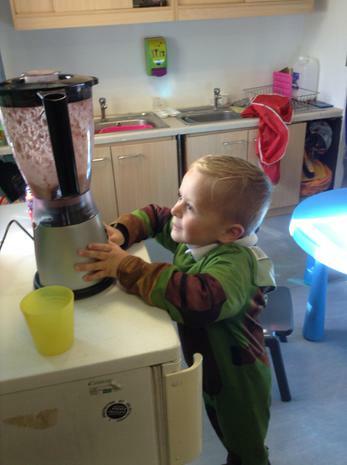 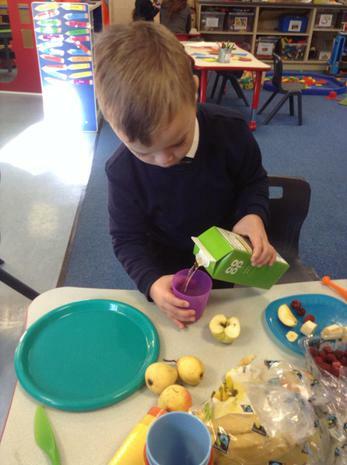 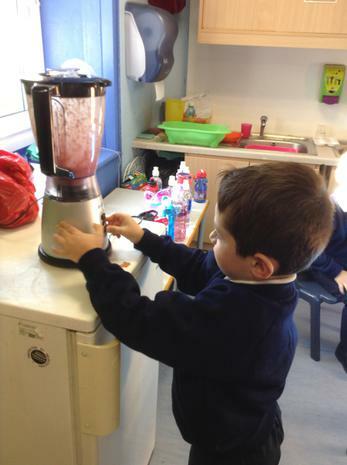 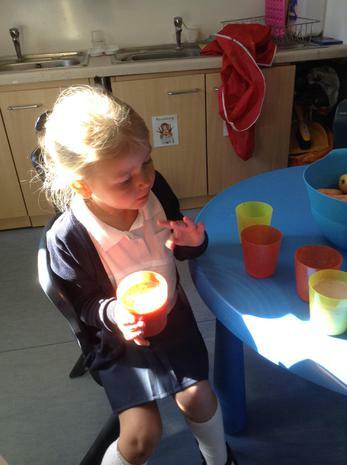 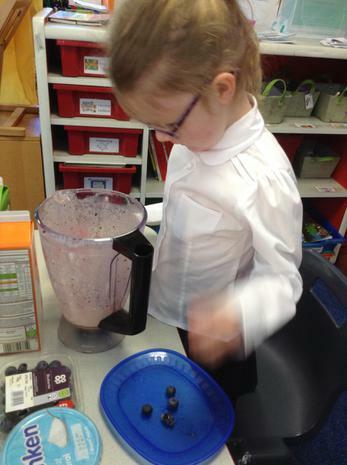 We thought about a healthy snack we could make for Greedy Goose and designed and made our own smoothies.